I’ve Been Offered a Settlement Agreement – What Does It Mean? Settlement Agreements are agreements which can be used to waive employment claims which you may have against your employer. Usually this will involve the termination of your employment and a sum of money paid to you to settle your employment claims. Quite often, a reference will be included within the terms of the Settlement Agreement which your employer will agree to provide if a reference request is made by a future employer. You will be required to take independent legal advice about the terms of the Settlement Agreement and it is usual for your employer to pay a contribution towards your legal costs for taking this advice. You should be aware that you do not necessarily need to agree to the terms which are initially offered to you and sometimes your employer will be prepared to negotiate on the terms. You may prefer that we carry out such negotiations. Either you or your employer can start a discussion about the possibility of entering into a Settlement Agreement. If you think that “the writing is on the wall” in terms of your continued employment and consider that you have potential employment claims, you may wish to consider broaching the subject of a Settlement Agreement with your employer. This can result in a more satisfactory result than pursuing your claims in an Employment Tribunal as concluding a Settlement Agreement will give you a quicker and certain outcome. 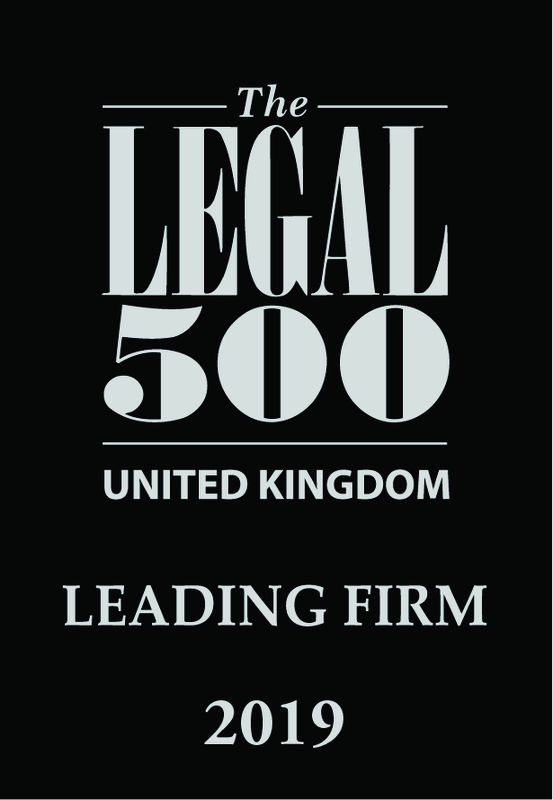 It is advisable to seek legal advice about your position and you can then decide whether to broach the subject with your employer. If you wish to raise the subject, you can do this personally or you can ask us to write a letter on your behalf, setting out your potential claims which can be more effective. 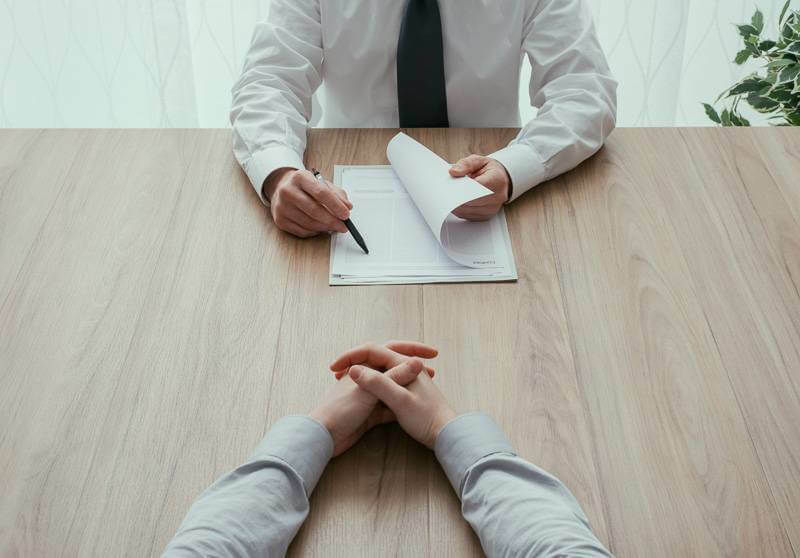 If you and your employer are unable to agree the terms of a Settlement Agreement, the Settlement offer and discussions cannot usually be referred to as evidence in any subsequent unfair dismissal claim but can be referred to in other claims. However, if there is already an existing dispute between you and your employer, any such discussions are likely to be covered by the “without prejudice” rule which means that they could not be revealed in any claims, whether unfair dismissal or otherwise. If you are offered a Settlement Agreement or you would like to initiate discussions about an exit from your employment linked to a Settlement Agreement, please contact our Employment Solicitor, Julia Woodhouse on 024 7653 1532 or email at Julia.Woodhouse@bttj.com.